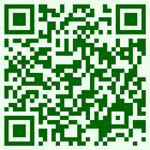 Vegetable Seeds and Plants may be ordered by phone, by post or now you can order on line direct from our website. The seeds can be sent to all countries, vegetable plants are only available to customers within the UK. Postage charges will be added at checkout.Why not visit the nursery during the spring. We have one of the largest ranges of vegetable plants in the UK. William Robinson The founder, William Robinson, started the nursery in 1860. At that time the nursery grew a very different range of crops, ranging from soft fruit, apples plums and pears, to onions, leeks and all the usual vegetables of the time. He also kept cows and horses to use on the smallholding. The nursery was as is now a spread of 22acres. The orchard still has some of the old varieties of fruit planted at this time. The old glasshouses have over the years been replaced by the modern equivalent although many of the original buildings still stand. The next generation, also called William Robinson, started to improve the size of onions and leeks in particular. This was done as it is still done today by selection. Only the best specimens were allowed to seed. He started to exhibit the results in the local Flower Shows of the time, winning many prizes. 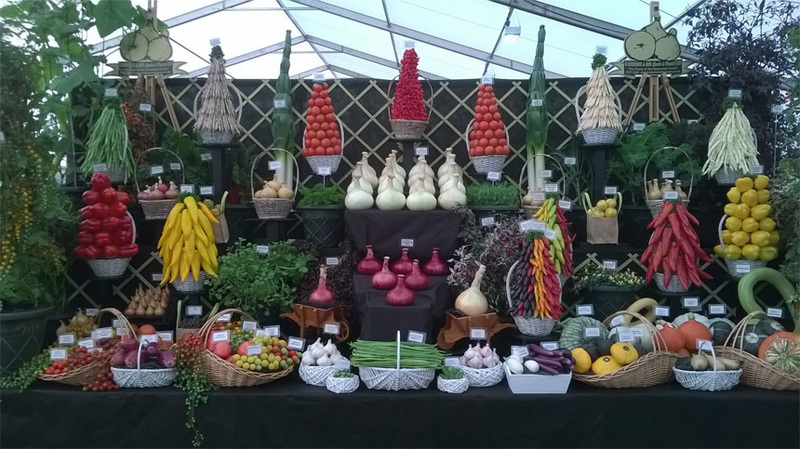 Soon other exhibitors wanted to grow the strain and the vegetable business as we know it was born. 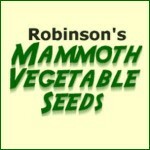 He called all his large varieties of vegetable by the prefix Mammoth, as we still do today. As with all generations he was a great diary keeper. These notes are still used by the current family as guidelines for the growing of vegetables. Many of the unusual varieties of tomatoes are the legacy from the early 1900′s. In the 1950’s and 60’s the 3rd generation, William Martin Robinson, though called Martin to differentiate between his fathers, brought the large strains into the forefront of exhibition varieties. He was awarded the Royal Horticultural Societies Victoria Medal of Honour in 1979 and in 1986 made a Fellow of the Institute of Horticulture. He was instrumental in the foundation of the National Vegetable Society and for many years their Chairman and President. In 1972 all the varieties were registered under the EU rules as distinct and could now be sold in Europe. William ‘Martin’ Robinson VMH. F.I.Hort. FNVS. The nursery seed bank holds many varieties of unusual vegetables. During the mid 1900’s these were viewed as strange but are now very widely grown, many such as the range of squashes are in common usage. All are still maintained by the same stringent criteria as for the past 150 years. The nursery is now run by the 4th and 5th generation who continue with the tradition of quality vegetables which look as good as they taste. We are pleased and proud to be a true family business on the same site as our forbears all those years ago, and can assure all customers the seeds are grown using natural methods. The ground where we grow the exhibition vegetables has been prepared using natural products and the same formula for all the 150 years. We also grow a range of plants only available from out Nursery,many are not available by mail order. Why not pay us a visit and get both the correct varieties and knowledge for your vegetable garden. We are closed at weekends from July to February.